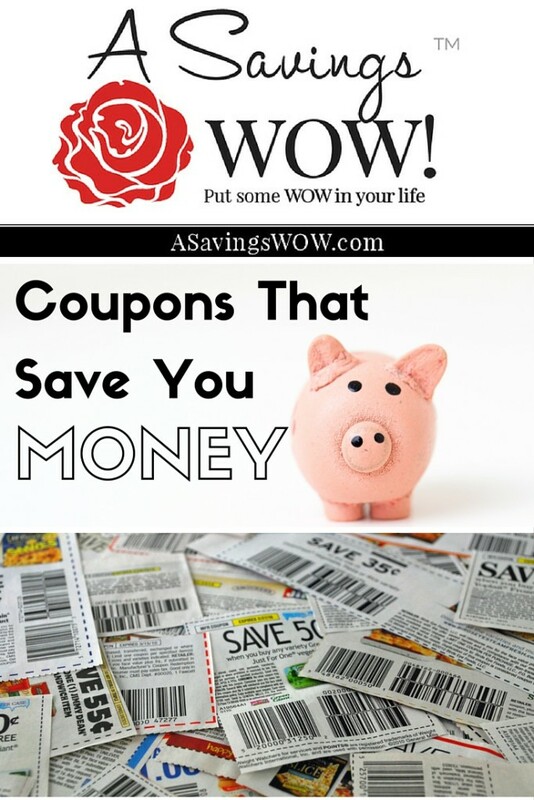 $2 Off Pull Ups or Goodnites Coupon | A Savings WOW! $2 Off Pull Ups or Goodnites Coupon and More Coupons Available! Save 50¢ on any ONE (1) Hellmann’s® or Best Foods® Mayonnaise Squeeze (20oz. ), Jar (30oz. ), Organic (15oz.) or Carefully Crafted (24oz.) product..Expires 6/18/2016.Save $0.50.